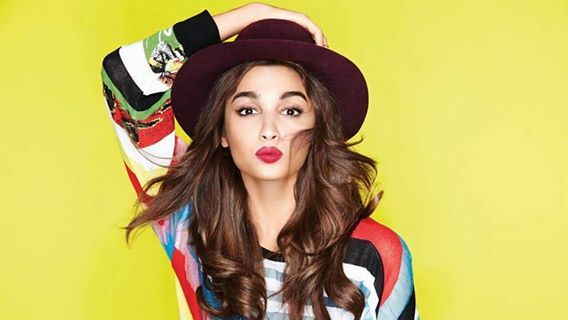 Alia Bhatt is a British actress who appears in Hindi Films. 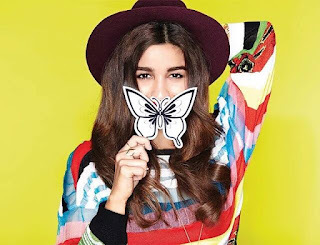 she made her acting debut in Karan Johar's romantic drama Student of the year (2012). 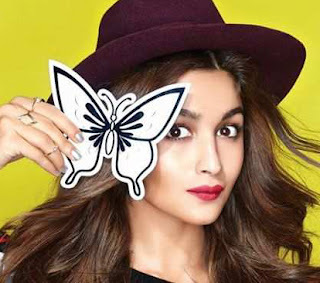 Alia Bhatt's portrayal of a teenage girl who develops Stockholm Syndrome in Imtiaz Ali's road movie Highway (2014) won her praise. 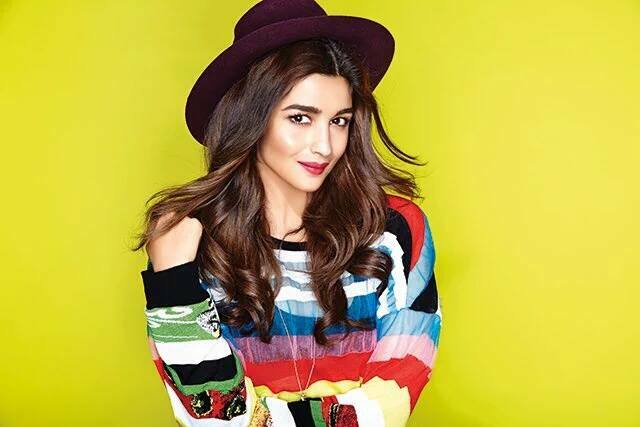 She won the Filmfare Ctitics Award for Best Actress and also received a Best Actress nomination at the same ceremony. She went on to establish herself in Bollywood by starring in the romantic drama 2 States (2014), the romantic comedy Humpty Sharma Ki Dulhania (2014), and the drama Kapoor & Sons (2016),Also in 2016, the crime drama Udta Panjab (2016).